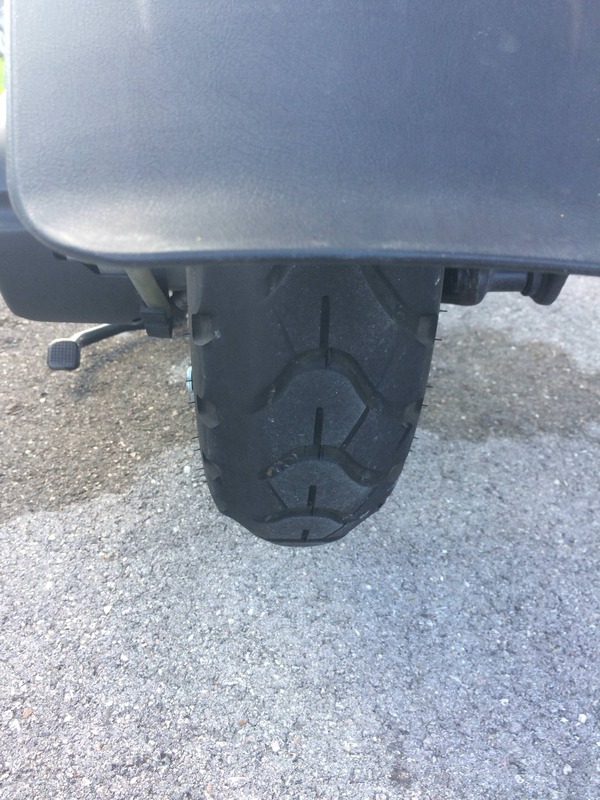 I only have 2,700 miles on my Zuma 125 with the stock tires and I've got premature and uneven tire wear. My zuma is stock I haven't done any mods that would cause this. Any Ideas?